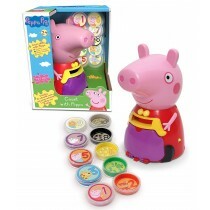 Peppa Pig has delighted young kids and parents the world over since 2004, and has gone on to become one of the most popular and enduring children's characters of all time. 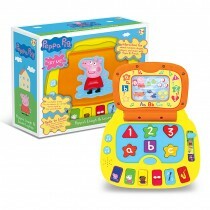 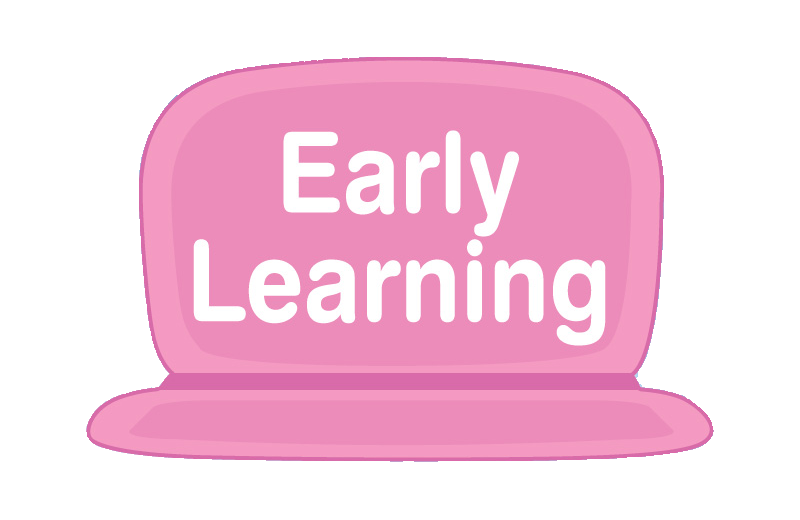 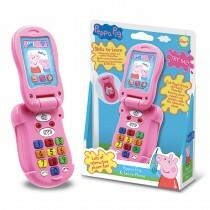 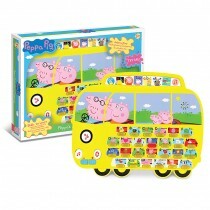 Now children can learn along with Peppa thanks to Trends UK's brand new range of Peppa Pig electronic learning toys. 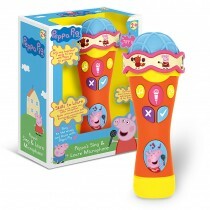 Colourful, tactile and easy for little hands to use, these engaging toys inspire and educate children to learn letters, numbers, shapes and colours through a variety of fun games and puzzles.